It has been nothing short of a rollercoaster ride for Debo Borkotoky, who in a span of three decades has established his family business into a mega empire. His label NK Productions, a King maker of sorts in Assam, has seen it all – a stuttering start with simple humble beginnings, which reached its crescendo during the nineties, to now reach a stage where it has been compelled to diversify to other allied industries in the wake of the fast evolving music industry and stiff competition from national and international labels. The evolution of NK Productions through the past few decades has stood as perfect testimony to the fast transitioning music landscape of Assam. 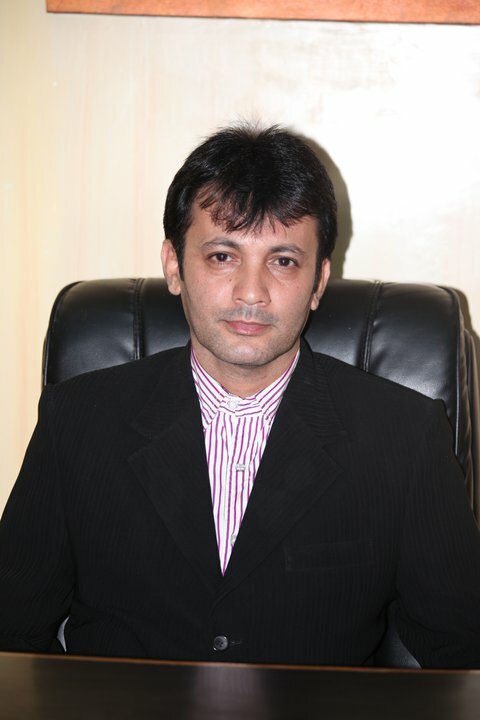 Having been in the business for the past 29 years, NK Productions started off a family business in the Borkotoky family when they used to produce Bihu albums, besides records of Khagen Mahanta and devotional music albums. Debo took over the reins of the business in 1985, at a time when the physical market was rapidly growing in Assam. The eighties was a defining point as their albums started registering huge sales, with one particular Bihu album selling around 60-70,000 copies. 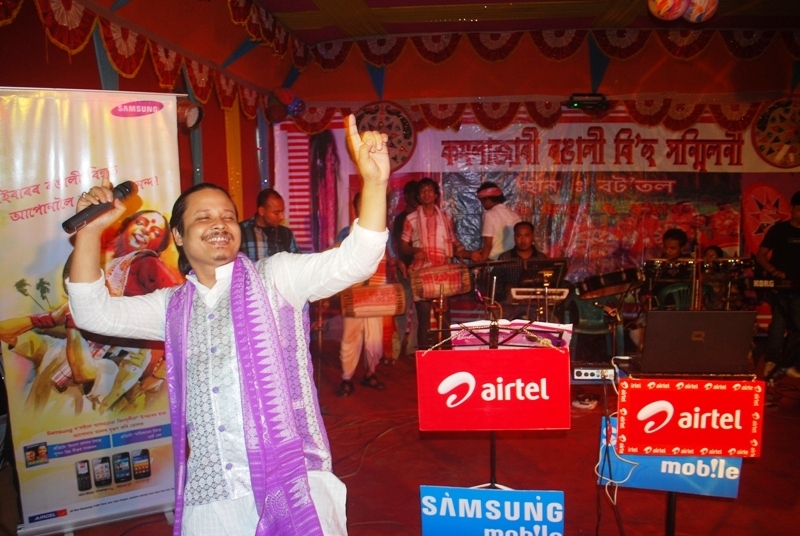 Although NK Productions major focus area was Bihu albums and devotional albums – both of which enjoyed a lot of popularity in Assam during that time, young Debo also started the trend of introducing contemporary artists. One of NK Production’s major finds was none other than Zubeen Garg, one of the most popular singers in the history of the State and the State’s first export to Bollywood. His debut album, Maya, which was released under this label sold a record 7 to 8 lakh pieces in the first year alone. “We have released records of almost all the popular artistes of Assam. Khagen Mahanta, Bhupen Hazarika – they have all shared a long relationship with us,” says Debo. 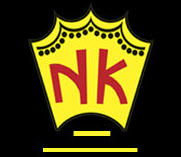 Just for the record, NK Productions is the only music label in Assam to have a full professional set up. “I installed a Loopbin system in 1995 and also have three studios with my own dedicated manforce of directors, assistants, technicians and other crew members,” says Debo. Banking on this set-up, Debo also was the first to produce audio and video cds on a mass scale and make it available to the average consumer for sums as low as Rs 12- 20. However, the VCD craze has also petered out and Debo released only 2 VCDs this year. “After the entertainment channels came up in Assam, the sale of Bihu VCDs totally diminished. People still love to listen to their preferred music. The only difference is that now they won’t buy for it,” he rues. During the heydays, another strong factor in NK Production’s favour was its extensive distribution network. “We have our own dealers in every major town and city of Assam and we do our own production as well as distribution.” While other national and international labels are now foraying into the Northeast’s folk and devotional music market, Debo certainly has a upper hand here. It started off as a small celebration amongst a few friends. But the Bob Dylan tribute concert organized by Lou Majaw of Shillong has literally assumed gigantic proportions, with its popularity spilling over to various parts of the country and even abroad. So much so that Lou has almost become synonymous with Bob Dylan himself in India. Lou – a icon in the Northeast himself – has started the Bob Dylan celebrations on May 24, 1972. What started off a small get-together amongst friends has continued for more than four decades now, with the magnitude of the show increasing every year. Also has increased Shillong’s passion for one of the greatest musicians in the world. While hundreds of people from different parts make a beeline for this small hill town of Meghalaya ever year to take part in the festival, Lou has been pressurising the government of Meghalaya to declare the day as a government holiday. 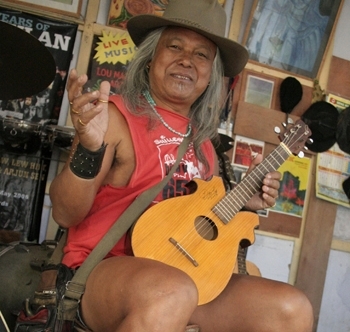 A number of well known bands have performed in Shillong on May 24 every year to honour, what Lou says, “how his music infuses life with meaning”. “His songs lit up my life and gave it a lot of meaning. His new stuff doesn’t touch me as much though,” says Majaw, the 59-year-old rocker who grew up playing in clubs of Shillong and Kolkata. Since 1972, the Bob Dylan fest has been organized in Shillong with unfailing regularity – irrespective of whether there is rain, or a venue, sponsors being a second entity. Be it in parks, halls or personal residences of the many music aficionados living here – Bob Dylan is sure to come alive in Shillong every May 24. And in every tribute session, the set list remains the same – edgy, angry Dylan, which somehow reflects the youth angst of this hill station. The festival is slowly spilling over to other parts of the region as well. Musicians and music lovers of Guwahati who have been part of the festival with unfailing regularity had started their own tribute concert in the capital city last year. Christening themselves as the Guwahati chapter of the Bob Dylan society, these musicians join Lou celebrate Dylan’s birthday over a distance of 100-odd kilometres. “Lou is undoubtedly India’s own Dylan. However, it has become increasingly difficult for us to go up to Shillong every year to take part in the celebrations. That does not, however, mean we will stop celebrating the day. So some of us friends decided to open the Guwahati chapter of the Dylan society so as to make it easier for us,” says Dr. Nandan Phukan, one of the founders of the Guwahati chapter. Last year, the celebrations were held in Cafe Hendrix – a local pub in the city which saw a host of senior and new musicians jamming together to celebrate the day. 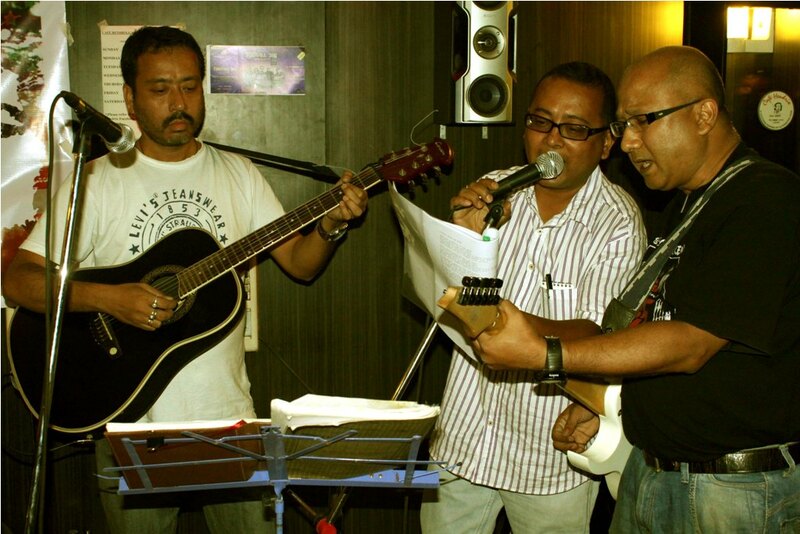 Veteran bassist Dr Ganesh Deka, vocalist Hridoy Goswami joined the Guwahati chapter of the Dylan society and classic rock bands Stags celebrate the occasion. This year too, several initiatives have been lined up in different towns and cities of the region. While Lou is all set to celebrate his idol’s birthday in his hometown, the Guwahati chapter has organized a night of creativity to mark the occasion. The event, organized in association with Eastern Beats Music Society and Cafe Hendrix, will be held in the newly inaugurated performing lounge of Cafe Hendrix in the city. Besides jam sessions of Dylan numbers by musicians of the city, popular Manipuri rock band Cleave and city-based band Bolt from the Blue is also scheduled to take part in the celebrations. Meanwhile, the sense of creativity has been taken up in Shillong as well. Noted poet and folklorist Dr. Desmond Kharmawphland has also organized a “poetry and song” event in Cafe Shillong on May 25. “All those who write poetry or sing songs are invited to come and be part of the event,” he said, even as he asked Dylan fans to spread the word among their friends. Thanks to Lou Majaw, Dylan certainly lives on in Northeast India. And will surely do so for quite some time to come! Robust Network, Dimapur in collaboration with the Indian Council for Cultural Relations, Ministry of External Affairs, Government of India, successfully organised a grand cultural show to commemorate the 8th Bamhum Day with performances by various artistes at Soul Speak Studios Hall, Nuton Bosti, Dimapur last Thursday. 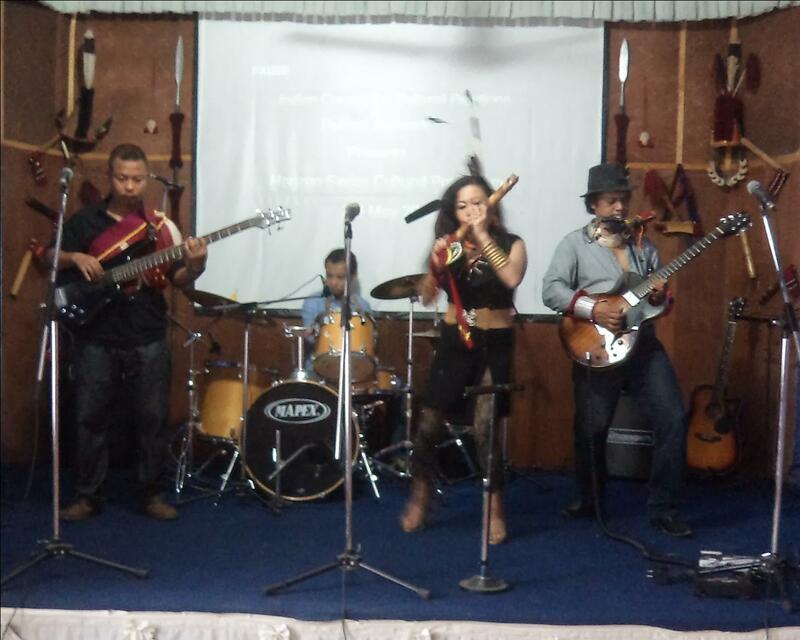 The Bamhum is a wind instrument invented by Moa Subong of Grammy nominated experimental rock band Abiogenesis. Abiogenesis presented the first ever Bamhum songs composed by them like Saramati Tears, Misty Dzuko, Wah Taj and Hitch Hiker. All these songs are from their first album Aeon Spell, which was released by Saregama and which was listed for nominations in the 50th Grammy Awards. Arenla, the front lady of Abiogenesis, said that the invention of the Bamhum brought about Howeymusic, a fusion of Naga music with various genres of music. A young upcoming rock band from Dimapur, ‘Gentlemen and Slippers’ also presented a few numbers during the concert. A jam session followed the programme where musicians got to meet each other and played and jammed together for a few hours.